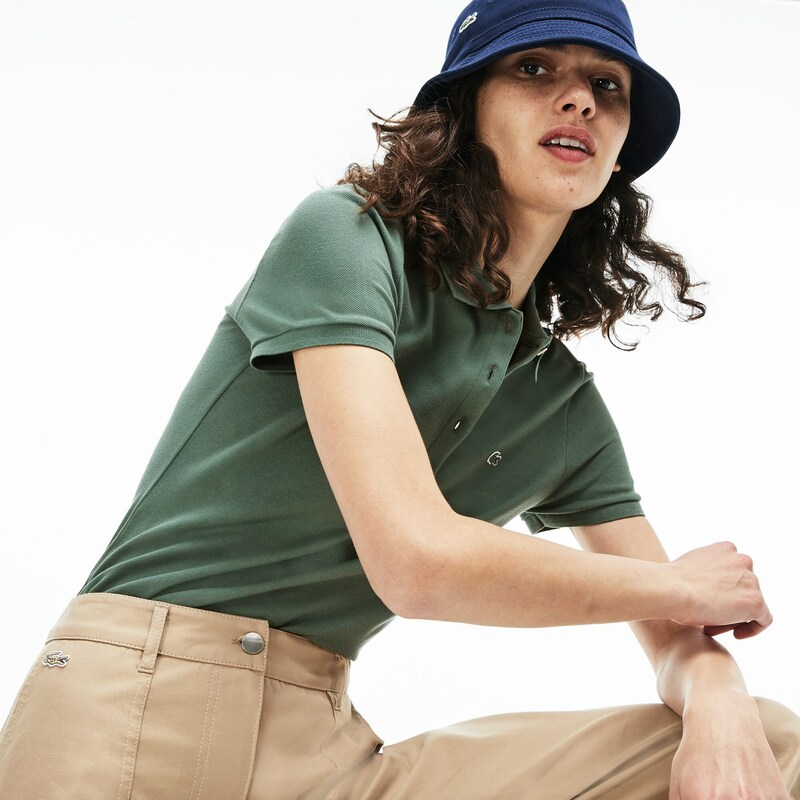 MEASUREMENTS *MEASURES ON BODY : LACOSTE HAS A "MARGIN OF COMFORT"
Choose the comfort of stretch mini cotton piqué in this slim-fitting Polo Shirt. Signature feminine flair with refined mother-of-pearl buttons. Enjoy Free Returns using our easy returns process. To return a product login to your account or if you do not have an account use the link in your order shipment email and follow the easy steps. 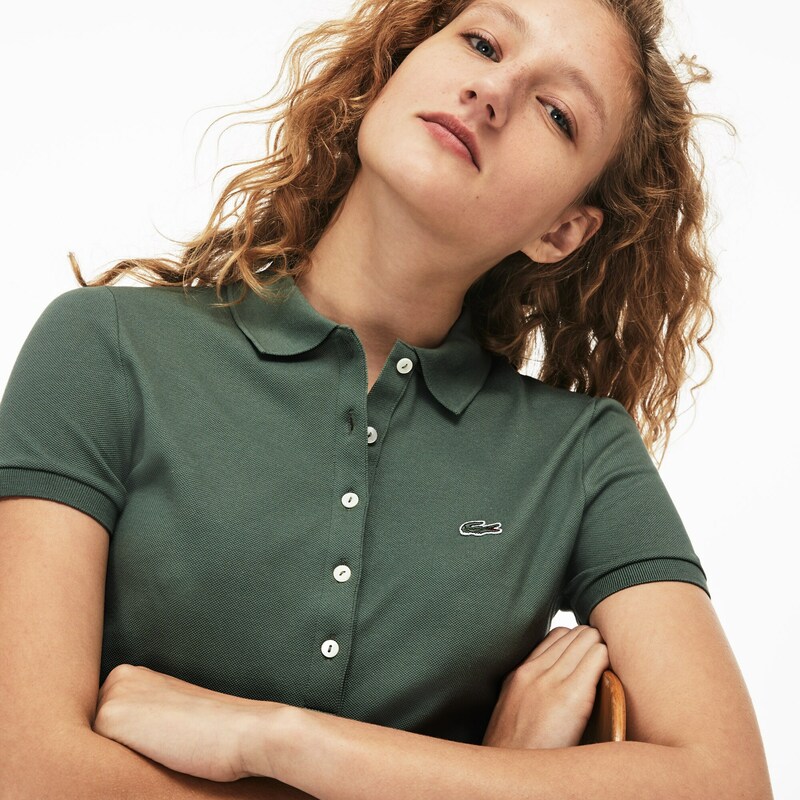 We accept returns 14 days from receipt of your order, purchased on lacoste.com. Enjoy FREE Standard Delivery on all orders. Orders take up to 3-4 working days to be delivered between Monday to Friday. Express delivery at 9.95 €. Delivery from Monday to Friday in 24h for all orders placed before 13h. 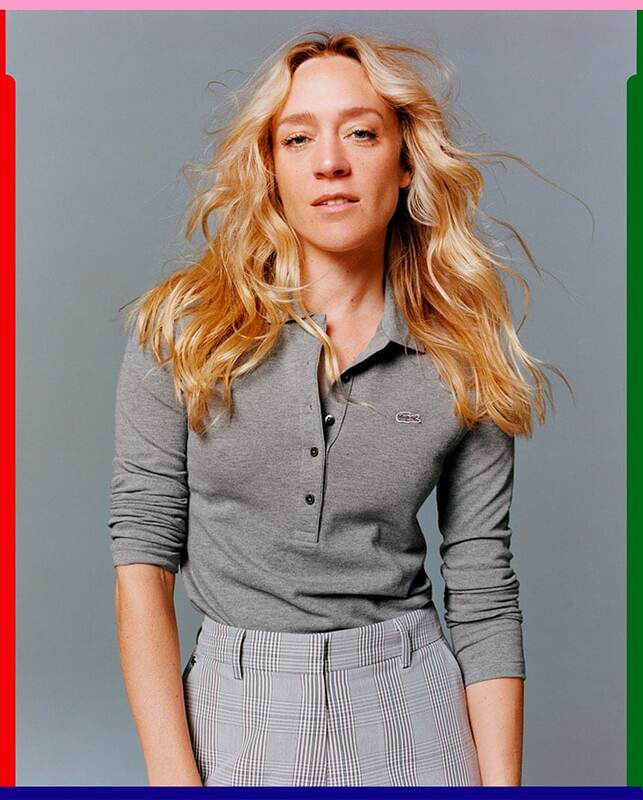 Long or three-quarter length sleeves when it’s cold. 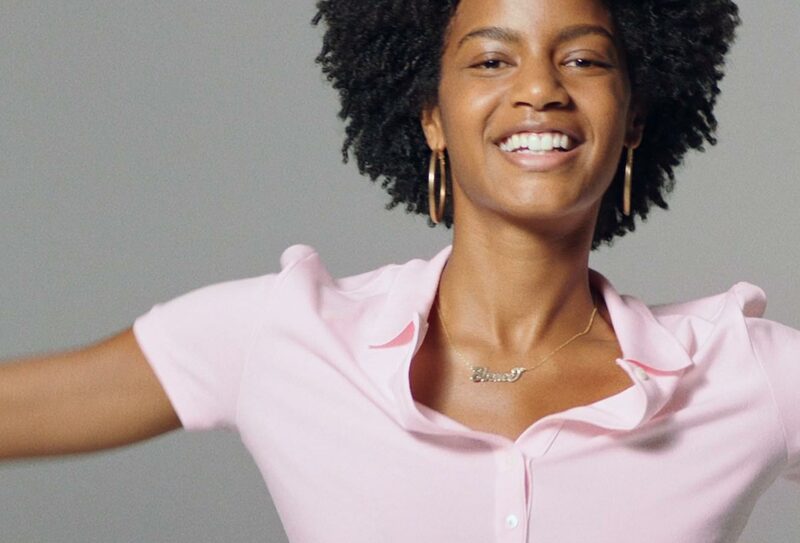 Short fit with a longer button-placket when it’s not. 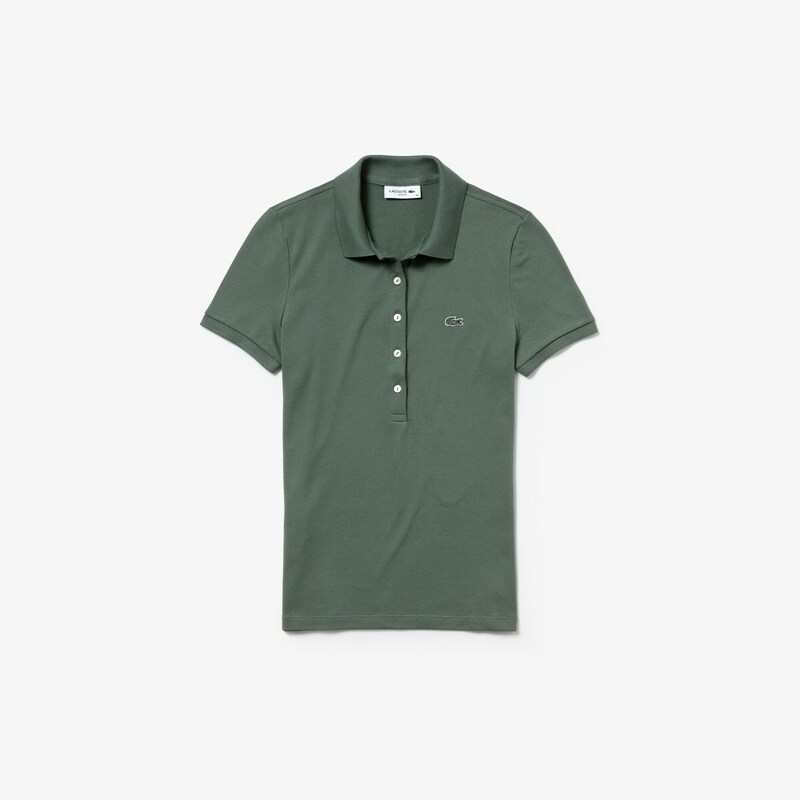 If you’re looking for a second-skin polo you can wear in any weather, the Slim Fit is for you. 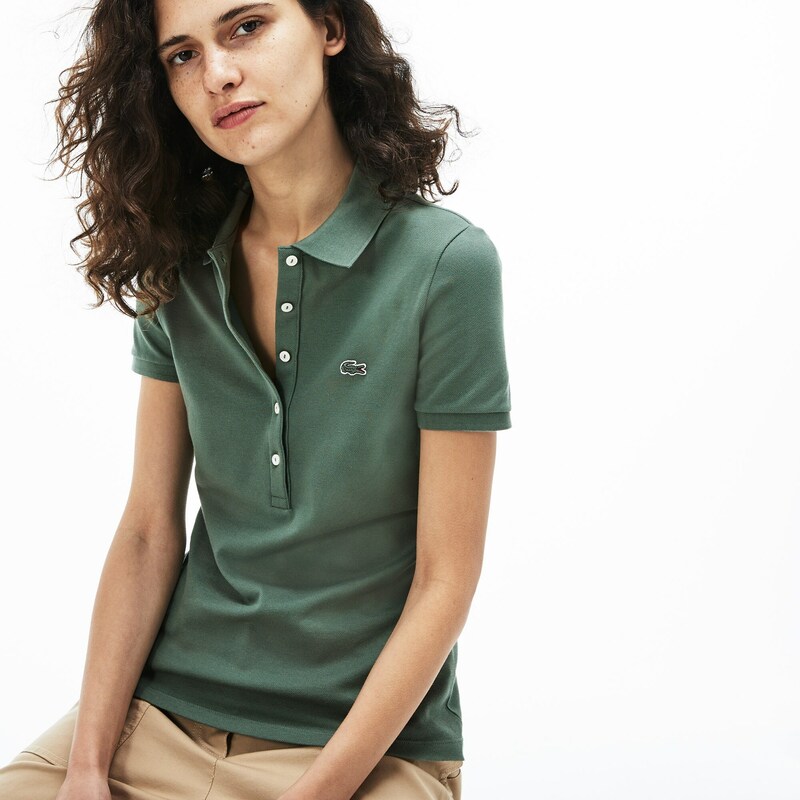 In 100% cotton stretch mini piqué, it becomes one with you and your style, whatever the weather. Contact our customer service team Monday to Friday from 8am to 6pm and on Saturday from 9am to 5pm. *Local costs apply depending on your phone provider.